Though their name would suggest otherwise, the link between Hayley and Ben Williams is nothing but musical. Son of William is a collaboration between Hayley and Ben which seems to have been lifted straight from a film script. Having forged individually hugely successful solo careers, they found themselves as tutors to each other – Hayley guiding Ben through singing lessons; Ben teaching Hayley guitar. The common ground they found is where Son of William find themselves today, already one of the hottest live acts in their resident Manchester – with the almost Chris Montez lounge of Ben’s vocals wrapped around Hayley’s Stevie Nicks-like shimmer, delivering an experience which rivals Civil Wars and Iron and Wine. Ben Williams’ previous musical life saw him wielding his guitar, sharing stages with the likes of Simply Red and Chic, whilst also receiving plaudits from Grammy Award-winning producer (Coldplay) Ken Nelson and go-to drummer, Steve White (The Who; Paul Weller). Hayley has forged her own path to success, achieving platinum sales in both Sweden and Norway. Their chance meeting when exchanging their respective musical skills swiftly lead to writing together and the formation of Son of William, giving them the opportunity to develop their passion for folk music, using sparse instrumentation and the Simon and Garfunkel-esque symbiosis of their harmonies to bring an authentic but entirely modern approach to the genre. Son of William will be launching their EP at Manchester’s Whiskey Jar on the 27th June, entirely appropriately given their reputation on the city’s acoustic scene. 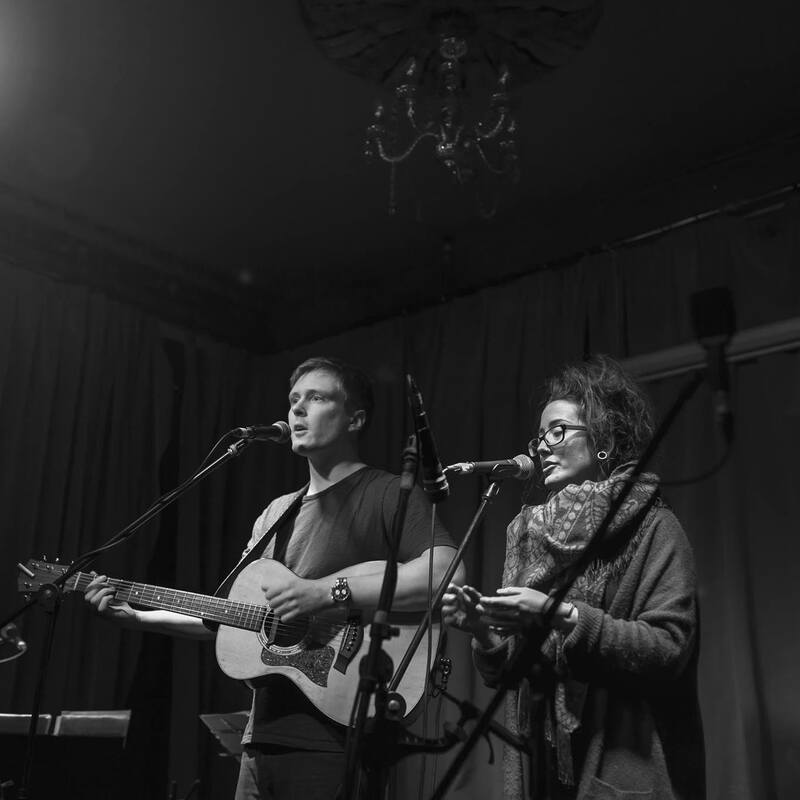 Like Civil Wars before them, Son of William have taken the age-old tenets of the art of song-writing and stripped it bare, leaving nothing but the beauty of the music to shine through and enchant audiences.